A good leather basketball can last for years if you maintain it properly. 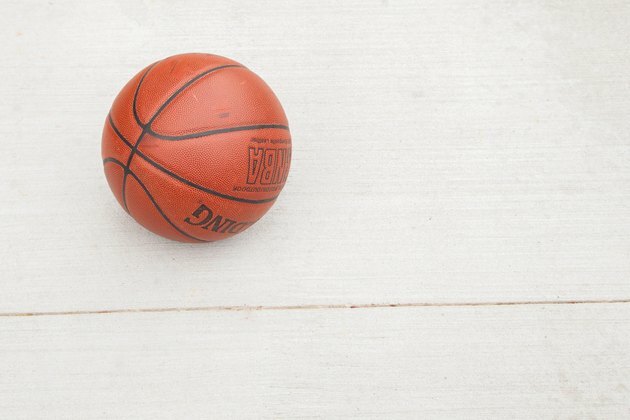 Though many players don't notice, leather basketballs can collect a significant amount of dust and grime. Over time, these substances become embedded in the surface of a leather ball, where they can dry out a perfectly good basketball, ruining it for play. 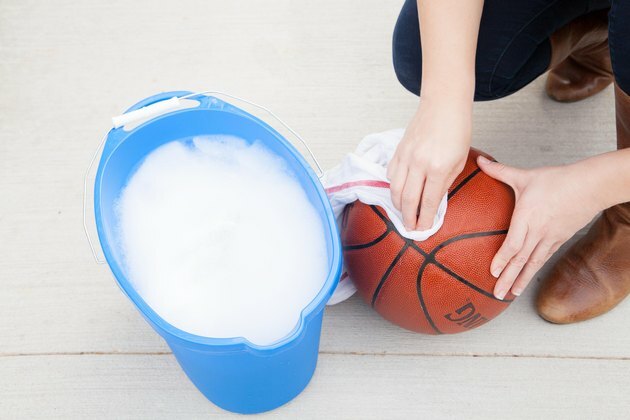 Regularly clean your leather basketball to increase its lifespan and improve its performance. Fill a bucket with warm water, mixing in a small amount of mild dish detergent. 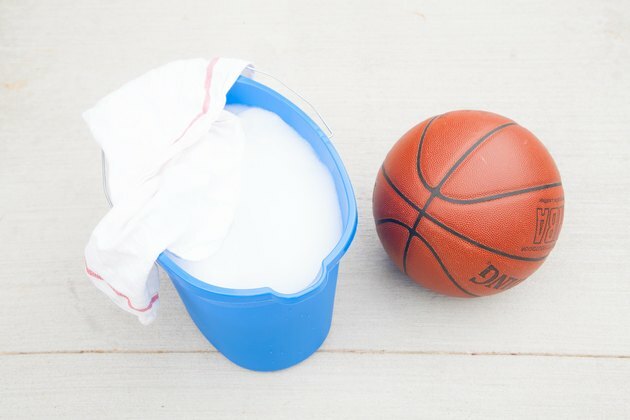 Wash the leather basketball using a rag dipped in the soapy water mixture. Pay special attention to the seams of the ball, where it is most prone to collecting dirt and dust. Rinse the basketball with fresh water, and dry it with a rag. Store the ball in a cool, dry place when it's not in use. Leather basketballs are meant for indoor use on wooden floors. Balls made of synthetic materials or rubber are better suited for outdoor use, as rocks and inclement weather can damage the surface of a leather ball. Do not soak or submerge your ball in water. Water can seep into tiny cracks or holes, especially around the air valve, and get into the ball. 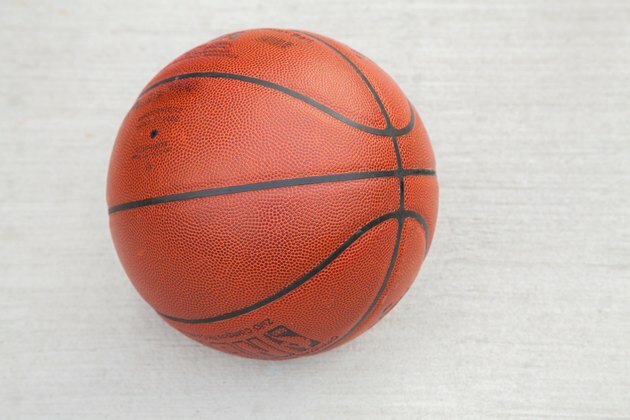 Once inside the ball, water can severely damage the bladder of your leather basketball. How to Safely Clean a Good Table Tennis Racket?